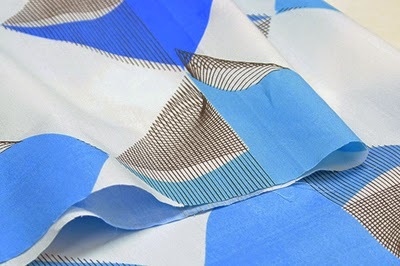 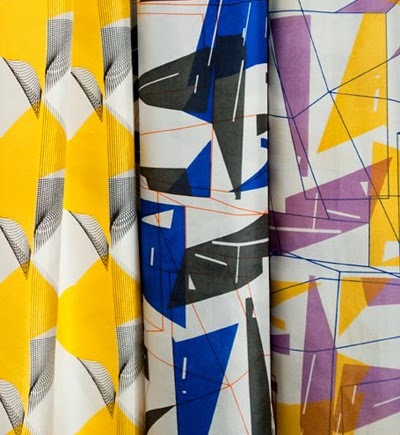 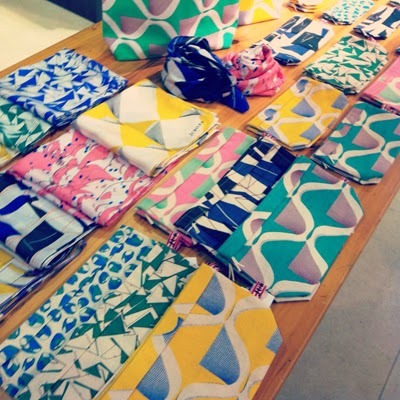 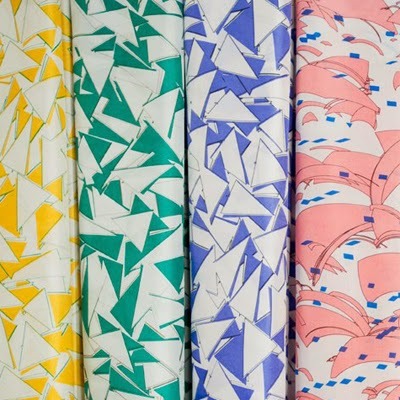 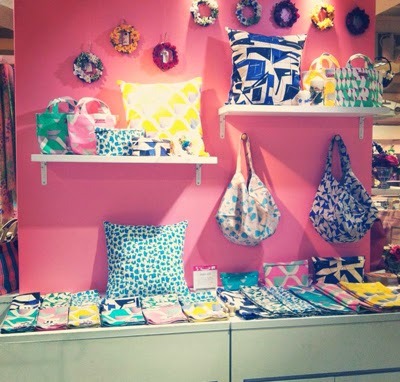 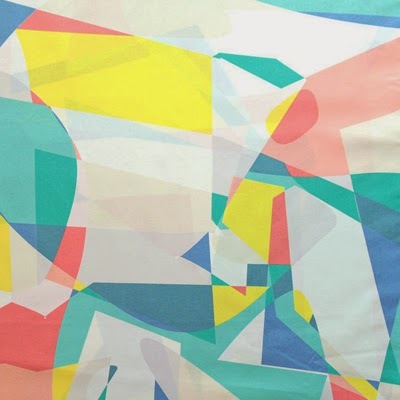 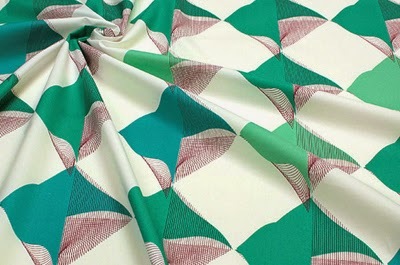 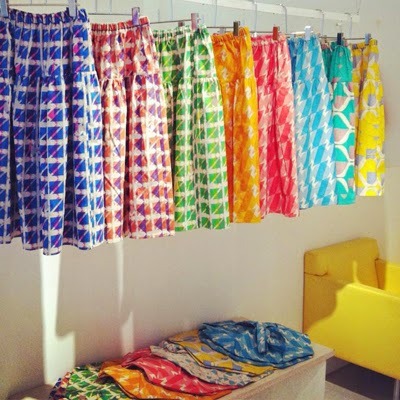 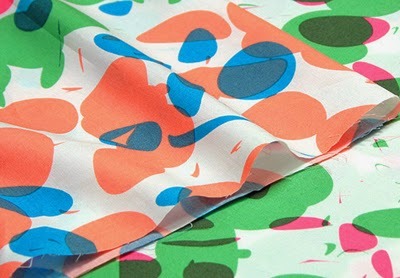 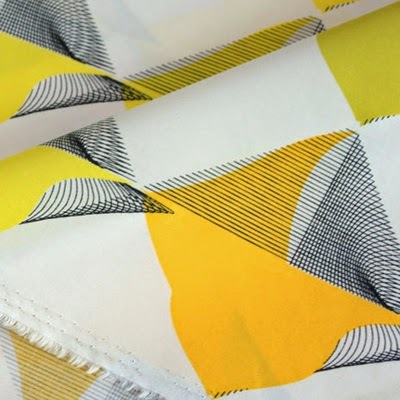 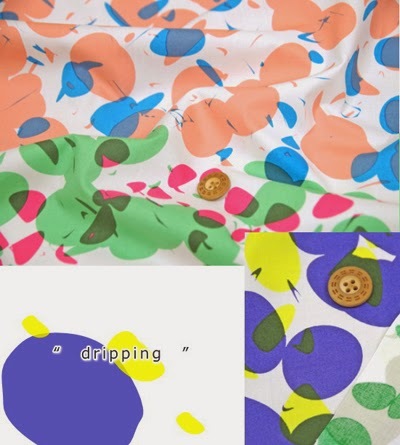 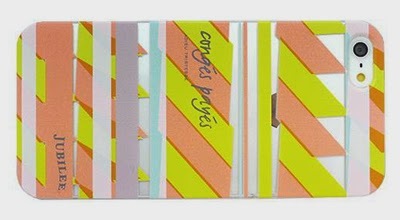 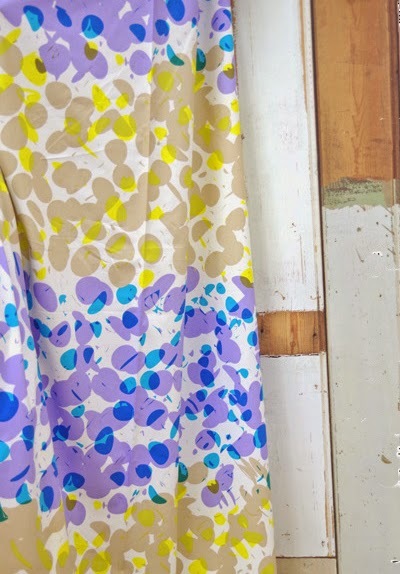 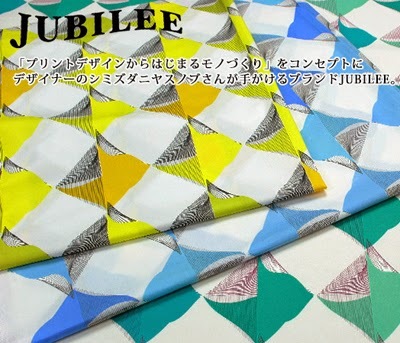 Yasunobu Shimizudani is the Japanese designer behind these beautiful fabrics. 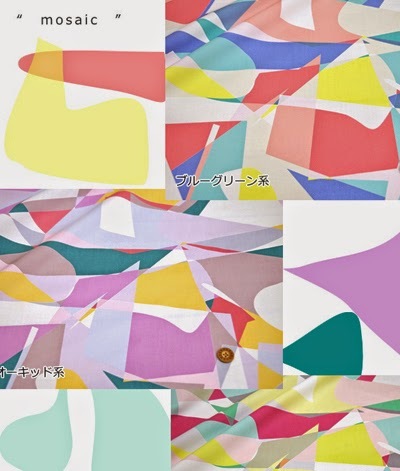 Yasunobu graduated from the Tama University of Art in 2004 where since 2012 he also works as a part time lecturer in Textile Design. 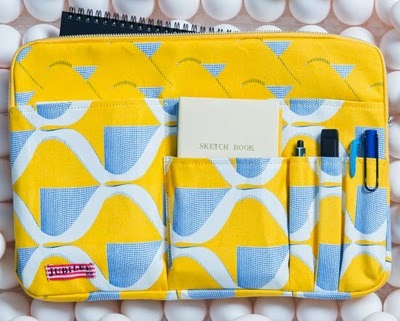 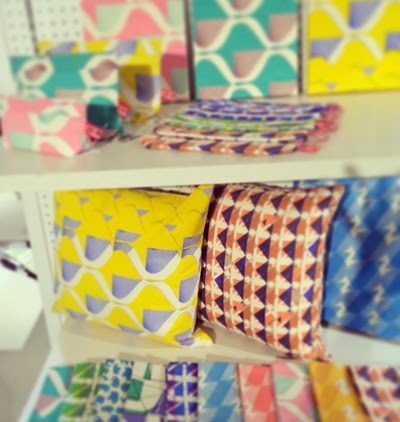 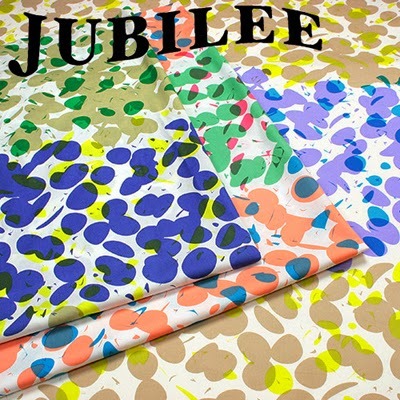 In 2008 he started his own brand Jubilee, using hand printed fabrics and now creates all kinds of textile products from shoes to cushions. 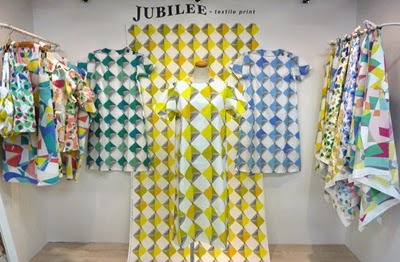 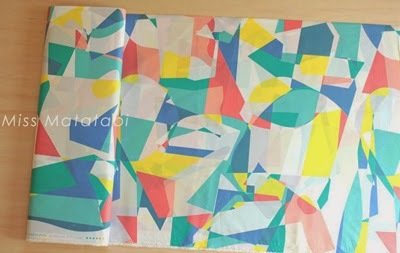 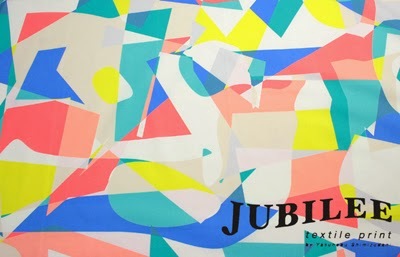 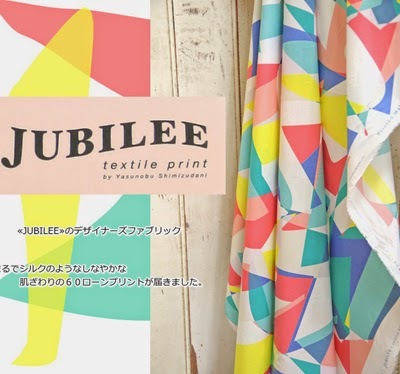 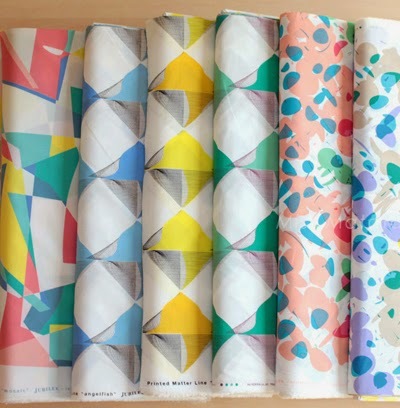 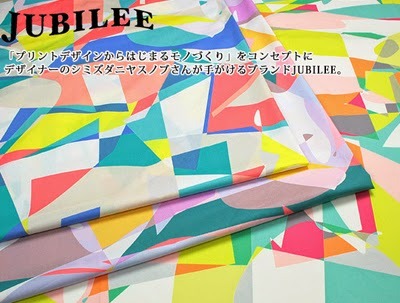 You can buy Yasunobu's Jubilee fabrics on Etsy from Miss Matatabi, and view his own portfolio website here.